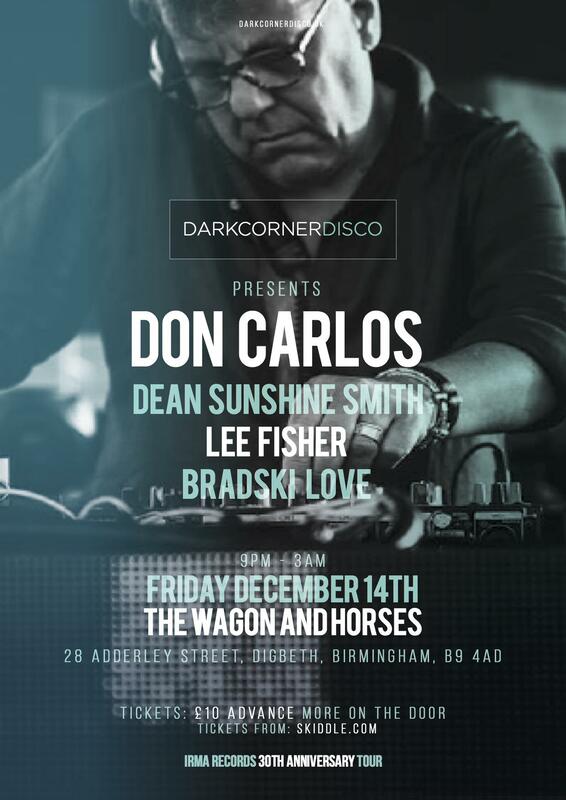 For our Festive party, Dark Corner Disco are proud to bring to Birmingham for the first time a legend amongst the original Italian deep house music masters in an intimate setting. Don Carlos redefined the boundaries of House music from its foundations. 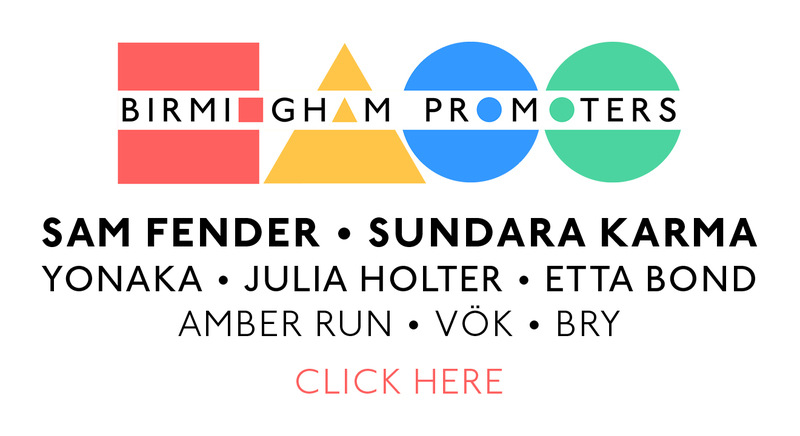 One of IRMA Records’ first Producers to record for the Label, responsible to create that unique sound that went on to be defined ‘Italo Deep House’, a true innovator he has an infectious house music signature sound and his UK DJ sets are rare and precious events that you just don’t want to miss. Back in the 90s Don Carlos became one of the cult producers for International DJs, his masterpiece ‘Alone’ initially released in 1991 by Irma was and still is one of House main classic tunes continuously played by DJ’s worldwide. At the time of the release, it only sold around 20.000 copies, but over the years the myth behind this song has grown thanks to subsequent productions such as his second Ep ‘Mediterraneo’ and his first Album of the same title doing extremely well in Europe, USA, and Australia. In 2002, Irma released his third album entitled ‘The Music In My Mind’ featuring great Soul Disco legends like Michelle Weeks, Taka Boom and Kevin Bryant, many tracks off the Album were also licensed to various known labels for classic dance compilations. His other Album ‘Aqua’ released in USA as a triple vinyl is today one of the most sought-after rarities by DJ’s worldwide. In his long DJ Career Don Carlos has played Ministry Of Sound, Turnmills, Bar Rumba, London Calling, Papagayo, Café De Paris (Saint Tropez), Propaganda (Moscow), WMC (Miami), Alien (Rome) and he is now strongly back in demand after the release of the Irma Compilation ‘Don Carlos Presents Paradise House’ that celebrates 30 Years of the Bologna-based seminal Label. This is an intimate limited capacity event and we advise you to grab ticket asap once the capacity is reached guys that is it!